Feeling nostalgic away from the hustle and bustle. The entire store is non-smoking. Our store is under strict non-smoking rule so that children, women and elderly people can enjoy our foods without feeling discomfort. 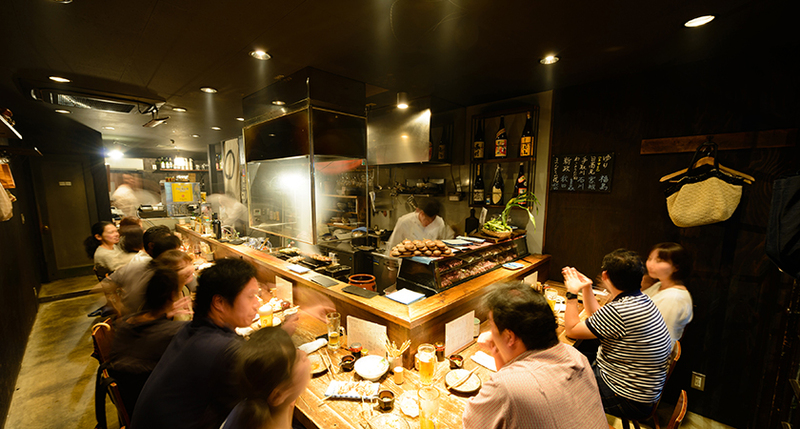 We’re studying day by day in an effort to serve more delicious Yakitori. 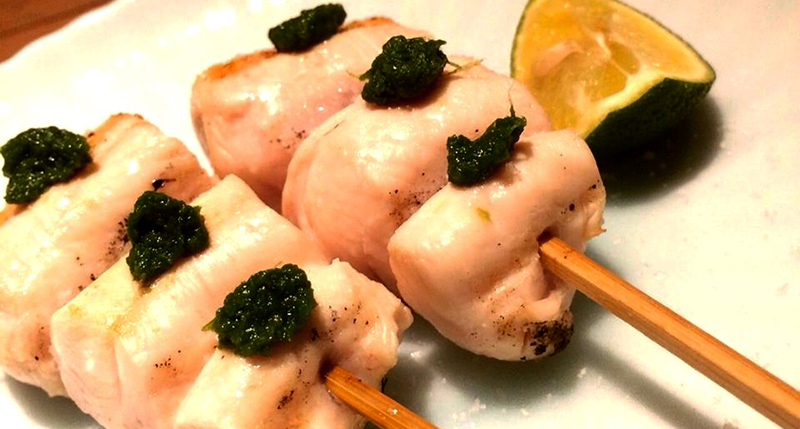 We use Amami Island sea salt as a seasoning. ※Please use Adobe Reader to view PDF files. If you don’t have the software, please download and install the latest free Adobe Reader from the Adobe site. Please download Adobe Reader from here. 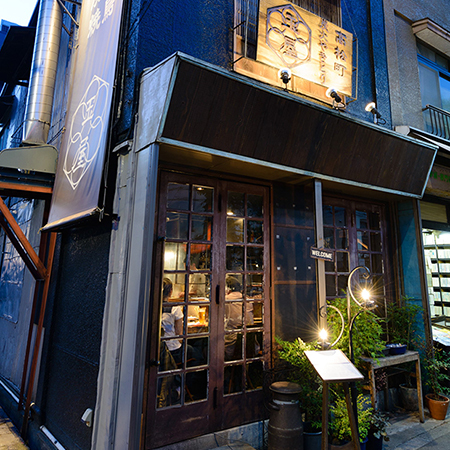 Our Yakitori restaurant is located along the Tachikawa Street.